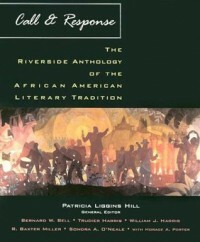 This is a great book on African American Literiture. A most for AA writers. -This book is rich with knowledge.